Advertise with Eyes on your Business at all Times! Advertising as we know is dead. 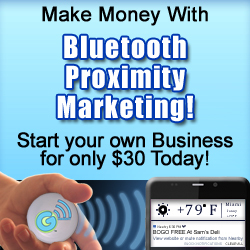 People will be knocking your doors down to Get this new Technology! Get in now. Get Eyes on your business. Get More Customers Now. This City Portal available for sale on Wednesday 11/13/2019 if the owner does not renew.